If you want to travel different places in a city then travelling in a bus is the most convenient way. To get maximum discounts on bus traveling visit Wingcoupon.com and avail heavy discounts on every trip. 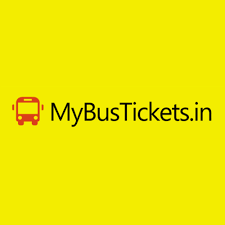 Book your bus tickets and get up to Rs. 100 off + Rs. 575 cashback at Abhibus. Pay with Amazon Pay to get up to Rs. 75 cash back from Amazon Pay. Minimum booking value of Rs. 300 is required! Book your bus online with Red Bus and avail Rs. 225 off. Pay using Amazon Pay wallet and get an extra 10% cashback up to Rs. 75. Book Now! Reserve your hotel room and get 15% off on your booking from RedBus. Never forget to utilize a voucher code to avail this particular deal and save more. Get Rs. 475 off on your bus tickets booking at RedBus. Offer valid for a new users only. A coupon code is required! 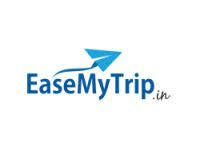 Save up to 10% on bus ticket booking through EaseMyTrip. No coupon code in needed to avail the money saver offer. Book your tickets now! Big Bus offers exclusive 20% off on selected bus tours tickets in New York. No coupon code is required to enjoy this deal. Avail 10% discount on Big Bus tours tickets for Dubai when you use this great deal. Click on the Get Deal button to grab the fantastic offer and save more. Get 10% off on Paris bus tours tickets at Big Bus. Avail this special deal without utilizing any voucher code. Get Big Bus tours to Singapore from just $31.40. No coupon code is required to grab the golden deal. 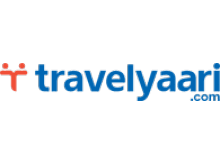 Choose your favorite destination from New Delhi, Bangalore, Hyderabad, Mumbai, Pune and book bus tickets starting at just Rs. 345 only at Skyscanner. Book your bus now!